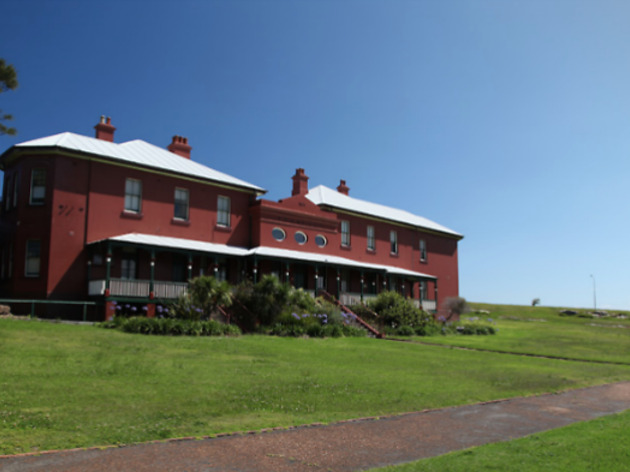 This south Sydney museum located in Kamay Botany Bay National Park documents the 1777-78 transit of French explorer the Comte de Lapérouse. Lapérouse's expedition was last seen at this spot on the northern headland of Botany Bay National Park before dissappearing somewhere in the seas of Oceania. 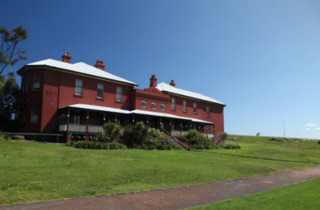 The museum is housed in the historic Cable Station building, and the surrounding monuments and plaques are open to visitors at all hours.